The Alliance is hosting its annual Video Seminar, which has been renamed as Convergence TV. 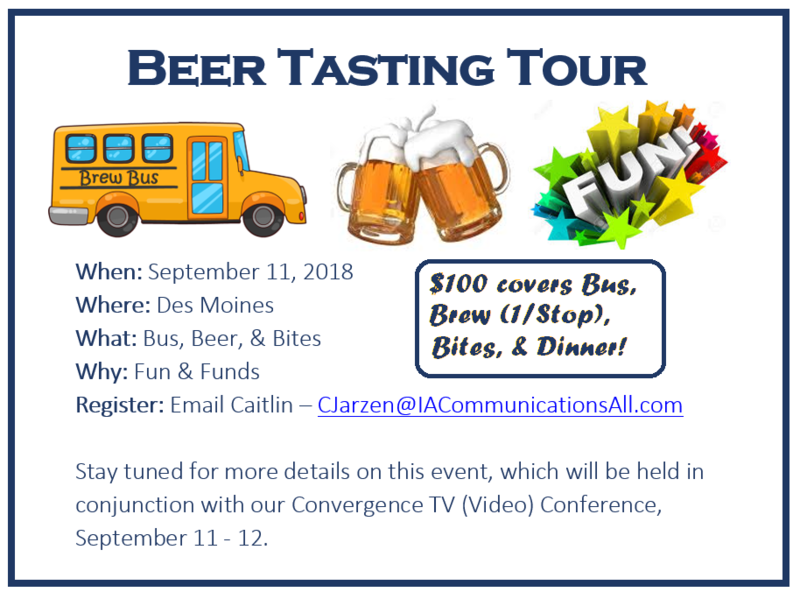 We will host sponsored User Group meetings on the afternoon of Tuesday, September 11th, and the main conference will be held on Wednesday, September 12th at the West Des Moines Marriott. 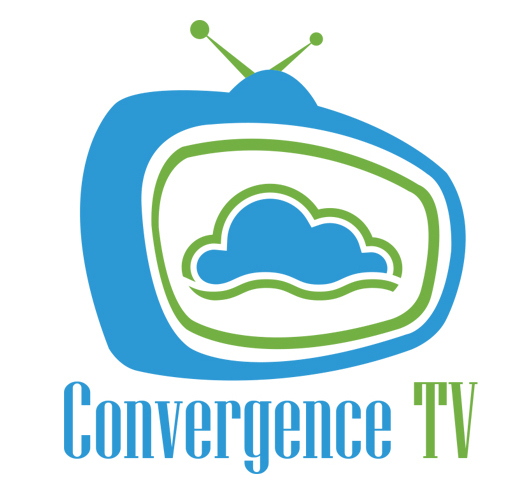 Convergence TV is dedicated to video operations and the transition toward broadband-supplied video for small providers. Please contact Brittany Bonnicksen if you have further questions! In response to the FCC’s Access Arbitrage NPRM that seeks comment on proposed rules to address access-stimulation and seeking comment on centralized equal access, the ICA Regulatory Relations Committee drafted and filed comments supporting the benefits that CEA providers such as Aureon provide to IXCs, LECs and retail customers. Click here to read the Alliance comments. Congratulations to two Iowa companies who have been awarded NTCA’s TeleChoice Awards during its recent PR & Marketing Conference, as shown in the Summer 2018 Rural Telecom Magazine. OmniTel Communications received two awards – one for their in-house production of a customer newsletter and one for their outsourced production of a single-target print publication. Liberty Communications won the award for the complete marketing campaign for small companies. NTCA’s awards program honors excellence in member telco public relations and marketing. 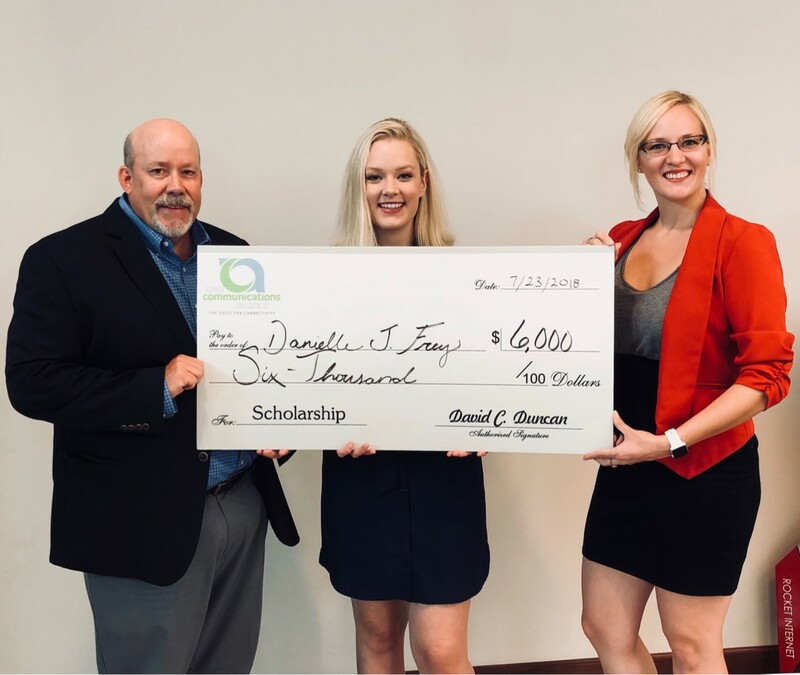 On Monday, July 23, Emilie Katter visited South Slope Cooperative Telephone Company to present the Alliance's first Member Scholarship award to Danielle Frey. Danielle Frey, daughter of Skip and Janette Frey of Swisher, IA, has been selected to receive a $6,000 grant payable over 4 years to attend University of Iowa for Nursing. This is the first year the Iowa Communications Alliance has offered a scholarship to high school seniors of their membership’s employees. However, the Iowa Communications Alliance has been sharing with Iowa communities for the past 4 years with two additional scholarships available for their members. “Our mission is to assist students from rural areas across Iowa with financial assistance to pursue higher education and to stay in rural Iowa after graduation. Danielle was quickly identified as a leading candidate based on her academic achievements and community involvement. We are pleased we can offer her assistance in fulfilling her goals,” sated Dave Duncan, Iowa Communications Alliance CEO. The IUB held a public hearing on Tuesday to receive comments in its Chapter 6 (Complaints) rulemaking. ICA CEO Dave Duncan advised the Board that it should restrict its jurisdiction to handle informal or formal complaints to those complaints regarding “regulated LEC” services. The proposed IUB rule changes could be read to give the IUB authority to receive consumer complaints about not only LEC service but also broadband, CATV and wireless services so long as the complaint is lodged against an otherwise “regulated utility.” By contrast, IUB would not receive complaints about wireless service provided by unregulated wireless providers, could not receive complaints about CATV service provided by unregulated CATV providers, nor could it receive complaints about broadband service provided by unregulated broadband providers. The Consumer Advocate has resisted ICA’s position, arguing the IUB should be able to at least receive such wide-ranging complaints informally in the attempt to resolve the issues before referring on to the Attorney General. The IUB has indicated that it is interested in being able to receive a variety of complaints from consumers with the intention of referring the customer to the regulated carrier. Only if it learns the complaint is unresolved would the IUB either begin formal investigation (if it has the proper jurisdiction) or refer to the Attorney General’s office (if the IUB did not have proper jurisdiction). The IUB took this and other matters related to Chapter 6 rules under advisement and will issue an Order later. The City of Charles City is seeking to gauge the interest of capable entities to contract or otherwise partner with the City to provide cost-competitive, reliable, high-capacity, gigabit speed broadband (Required Services) to all Charles City residents, businesses, and anchor institutions through an area-wide fiber-to-the-premises (FTTP) network or similarly performing technology. The RFI deadline is 5:00pm on August 9, 2018. A copy of the RFI is available by clicking here. Direct questions to Curtis Dean at SmartSource Consulting 515-650-0251. Consulting firm Cg42 estimates a total of 5.4 million U.S. consumers will cut the cord in 2018, resulting in a $5.5 billion loss in cable TV revenue to video operators. This estimate indicates a steady increase over the 4.8 million in lost subs in 2017 and 3.8 million lost in 2016. Click here for more from MarketWatch. 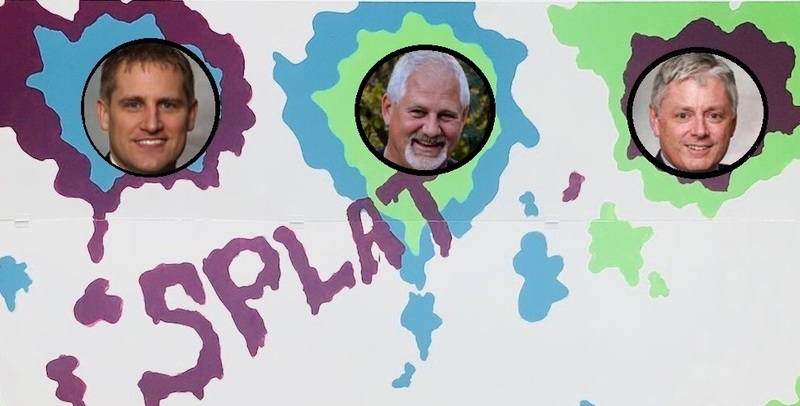 Cash in your rainchecks for the TelePAC Pie Throwing Fundraiser at the Aureon Golf BBQ! Those of you who purchased raffle tickets for an opportunity to throw pies at these guys, will get your chance your chance! Hang around for a bit after the BBQ to throw pies – or witness the “Pie-ing” – the fundraiser will take place immediately following Aureon’s program. You do not need to keep your ticket stub for the chance to throw pies. We have a record of all contributor names and contribution amounts and will create a name drawing based on that data. WE WILL PIE THESE GUYS! Wednesday, August 29th at 2:00 pm. The conversations around sexual harassment seemed to have spread like wildfire in the last year with increasing discussions happening every day. Last year TIME magazine released the ME TOO “silence breakers” as the 2017 Person of the Year which raised a lot of attention to this matter. This is a topic that has now been at the forefront for HR professionals discussing best practices, how to handle these situations, and how to prevent this from happening. Unfortunately, the ugly truth is sexual harassment happens in the workplace. Is your company prepared to handle the situation appropriately if/when this happens? Join us on August 29th at 2:00 pm to hear from Christy Smith, an HR expert to discuss the different types of sexual harassment, how you can prevent this, and best practices if/when this arises. Members who are not CyberPass holders should contact Brittany Bonnicksen to get signed up or register below. 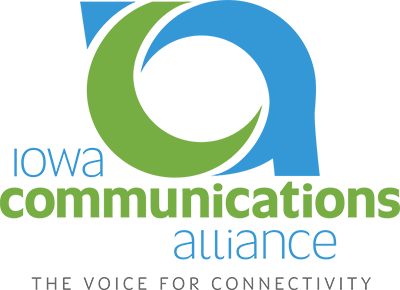 Comments on "Iowa Communicator - July 27, 2018"